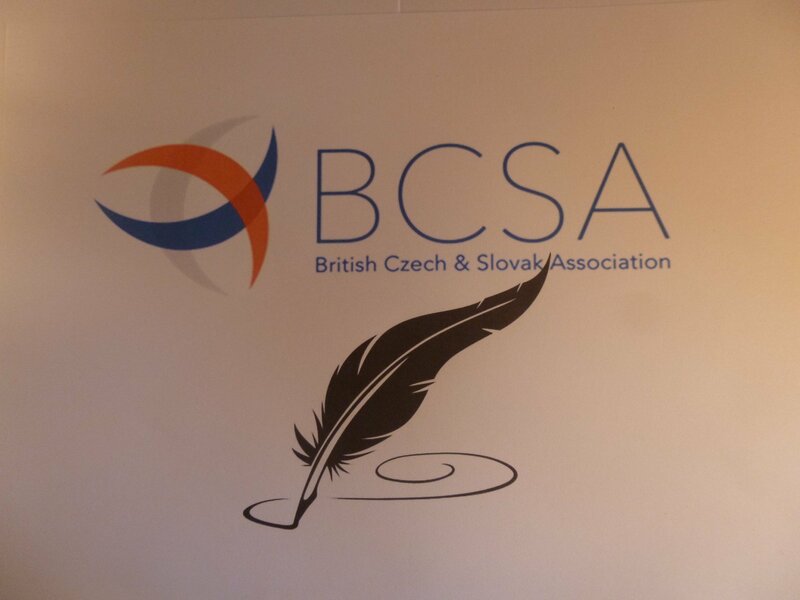 Brexit – that’s the suggested (but not compulsory) theme in this year’s British Czech & Slovak Association’s writing competition. Last year’s was the EU, and that resulted in a winning entry describing how a Referendum Night party turns sour for a Czech girl living in England. In 2015 it was migration, and the winning entry put you in the place of the Vietnamese minority in the Czech Republic today. 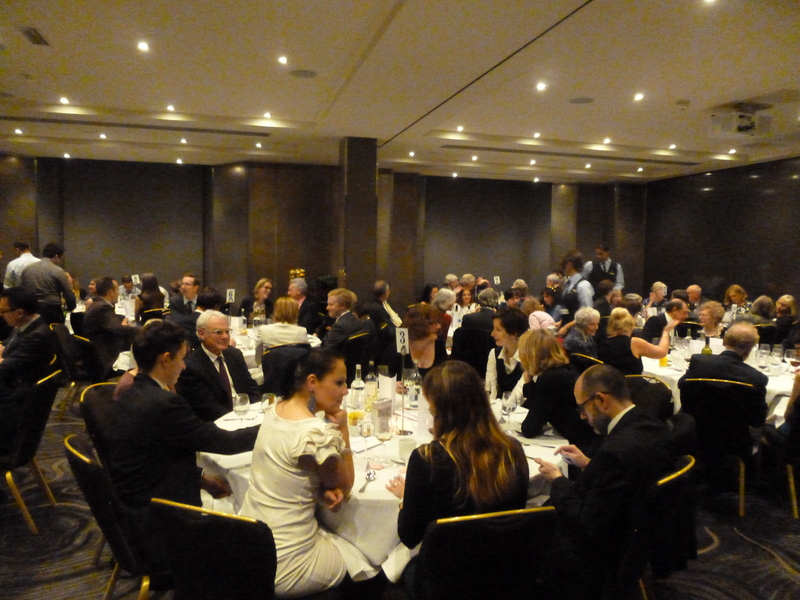 So let Brexit rip – at least in your imagination, for or against – and go for the £300 prize, the free dinner you get when it’s presented to you at the Association’s annual dinner at a hotel in London’s West End, and the publication of your piece in the December 2017 issue of the British Czech and Slovak Review. The second prize is £100. Entry is free. Fact or fiction – both are welcome. The first second prizes will be awarded to the best 1,500 to 2,000-word pieces of original writing in English on the links between Britain and the Czech/Slovak Republics, or describing society in transition in the Republics since the Velvet Revolution of 1989. There’s still time – the closing date is 30 June. For further info go to http://www.bcsa.co.uk/the-bcsas-2017-writing-competition/, or approach the BCSA Prize Comp Administrator at prize@bcsa.co.uk, or at 24 Ferndale, Tunbridge Wells, Kent, TN2 3NS, England. Migration from one EU country to another is a controversial topic currently much in the news. Do you fancy poking this hornets’ nest? Entries featuring or referring to it would be welcome in the British Czech & Slovak Association’s 2015 writing competition. Fiction or fact – both are welcome. A first prize of £300 and a second prize of £100 will be awarded to the best 1,500 to 2,000-word pieces of original writing in English on the links between Britain and the Czech or Slovak Republics (or their predecessor states), or describing society in transition in the Republics since 1989. Topics can include history, politics, the sciences, economics, the arts or literature. The writer of this year’s winning entry will be presented with the prize at the BCSA’s annual dinner in London in November 2015. So the prize includes a free dinner for you and a companion …. The winning entry will be published in the December 2015 issue of the British Czech and Slovak Review and the runner-up in a subsequent issue. Submissions are invited from individuals of any age, nationality or educational background. Entrants do not need to be members of the BCSA. Entries should be received by 30 June 2015. An author may submit any number of entries. Entry is free. Fiction or fact – both are welcome in the writing competition run in 2013 by the British Czech and Slovak Association. A first prize of £300 and a second prize of £100 will be awarded to the best 1,500 to 2,000-word pieces of original writing in English on the links between Britain and the Czech/Slovak Republics (or their predecessor states), or describing society in transition in the Republics since 1989. Topics can include history, politics, the sciences, economics, the arts or literature. 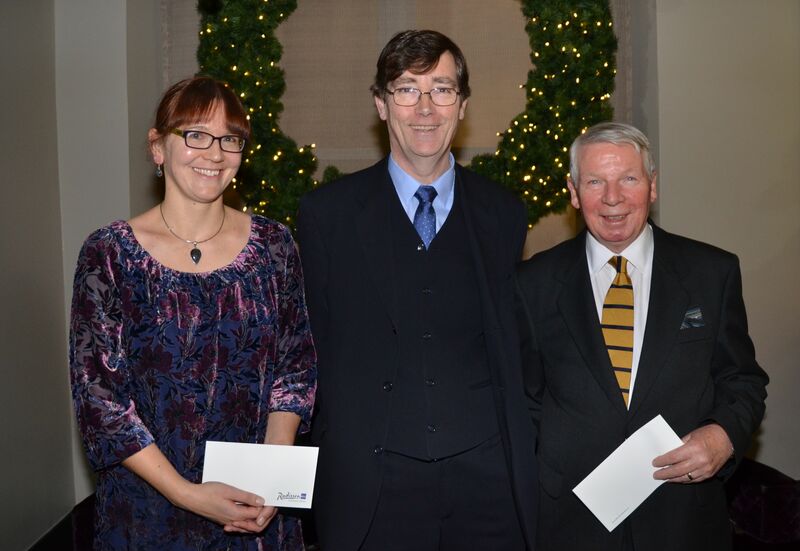 The writer of this year’s winning entry will be presented with the prize at the BCSA’s glittering annual dinner in London in November 2013. 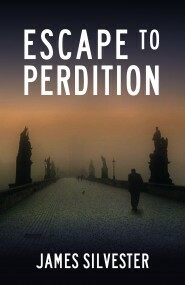 The winning entry will be published in the December 2013 issue of the British Czech and Slovak Review and the runner-up in a subsequent issue. Submissions are invited from individuals of any age, nationality or educational background. Entrants do not need to be members of the BCSA. Entry is free. Entries should be received by 30 June 2013. An author may submit any number of entries. Submission guidelines are available from the Prize Administrator or the BCSA website at http://www.bcsa.co.uk/specials.html.